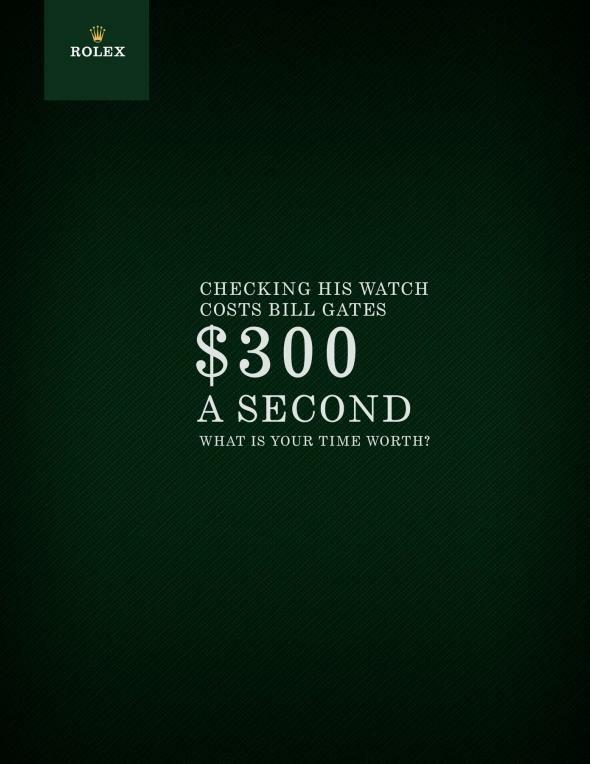 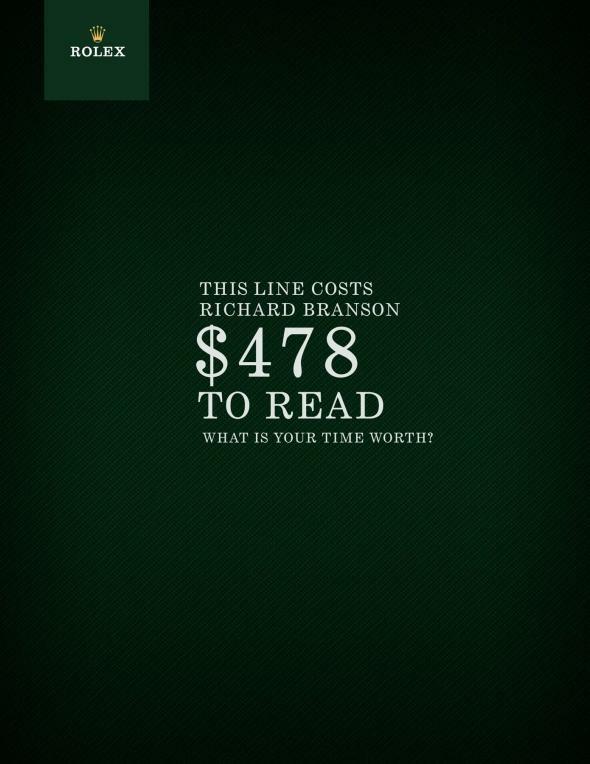 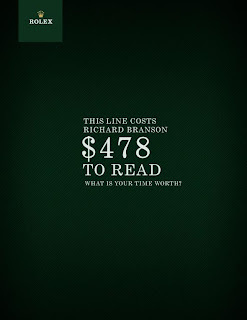 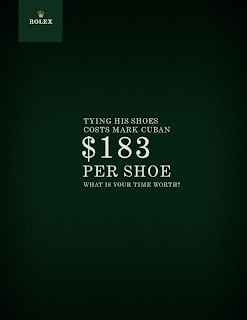 brandflakesforbreakfast: what's your time worth? 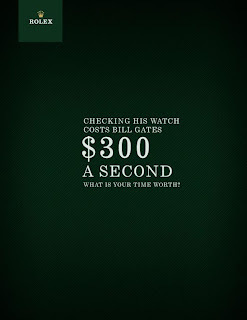 Last time I checked going to the bathroom cost me 2 pesos. 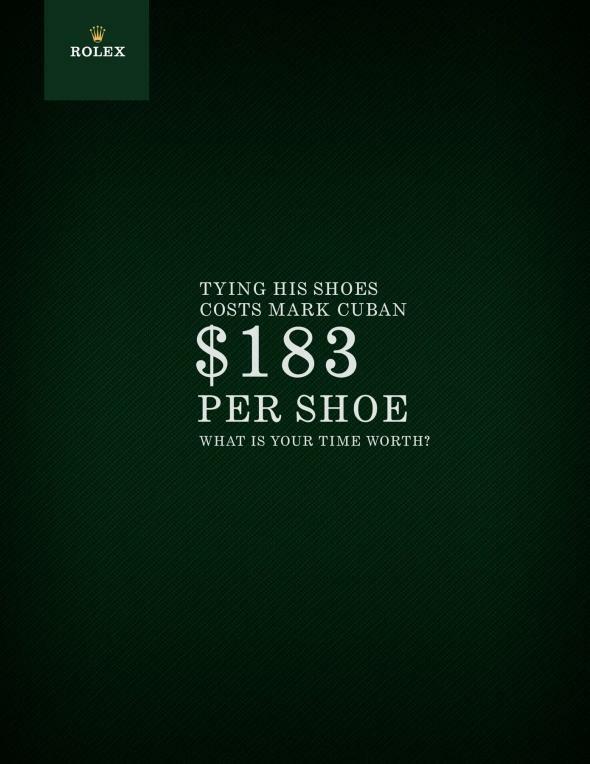 Nice student work from Miami Ad School, San Francisco.